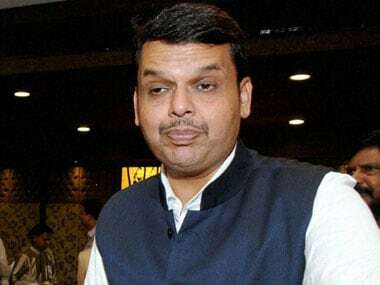 Mumbai: Maharashtra chief minister Devendra Fadnavis on Tuesday termed the violence near Koregaon Bhima village earlier in January a result of "conspiracy". Fadnavis was speaking at a meeting of state BJP office-bearers. 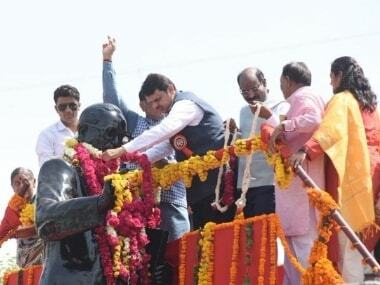 The party's state unit chief Raosaheb Danve was also present. 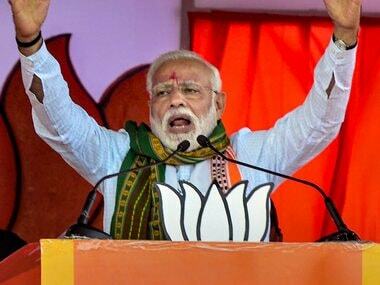 "There was a conspiracy behind the Bhima-Koregaon violence. We (BJP workers) should remain alert. BJP workers should try to maintain communal harmony in the society. A constant dialogue with people is necessary," the chief minister said. Dalits visiting a war memorial at Koregaon Bhima in Pune district came under attack on 1 January, leading to massive protests and a shut-down across the state two days later. The chief minister also asked the party workers to prepare for "forthcoming elections". 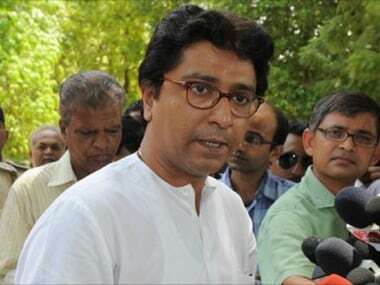 "We have decided to hold 'Tiranga rally' (tricolour rally) at every district place on 26 January to counter Opposition leaders' 'Samvidhan Bachao' (`Save Constitution') rally in Mumbai," said Danve in his speech. "Some people are conspiring to malign the BJP and the state government because of our development works. 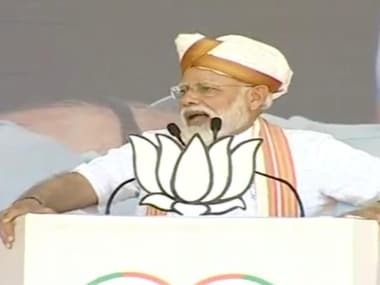 The 'Halla bol' rally of Opposition has failed, it has had no impact on people," the state BJP chief said. BJP sources said the party leaders discussed how to strengthen workers' network and the preparations for coming local body elections. The party is also assessing the communal impact of Bhima-Koregaon incident and its aftermath, sources added.